After taking an unassailable 3-0 lead in the 5-match series against New Zealand, Team India will be raring to lock horns with the hosts again for the 4th ODI on January 31 at the Seddon Park in Hamilton. 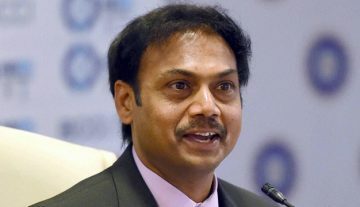 In recent times, the India team is in red hot form and it should come as no surprise that to anyone who has been following Indian cricket. The management has cherished an extremely competitive atmosphere in the team and at the same time ensured the players enjoy each other’s success. This was apparently pointed out by skipper Virat Kohli after the third ODI which was also his last match of the tour. Kohli’s return home after a hectic three-month outing in the Australian continent will open up a place in the playing XI. This will give one of the fringe players a continued run of games to establish his place in the World Cup squad. In Kohli’s absence, Ambati Rayudu is expected to take the number 3 slot. Rayudu had a forgettable series in Australia but has shown signs of returning to form in the last couple matches in Mount Maunganui. In case Dhoni is fit, he is expected to come in at number 4, followed by Kedar Jadhav and Dinesh Karthik. In the bowling department, India may decide to rest Mohammed Shami after excellent performances throughout the Australia series and the first three ODIs in New Zealand. 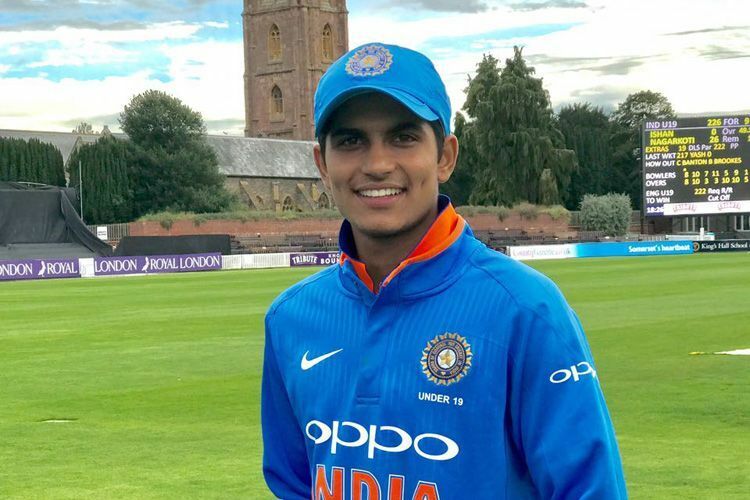 In his place, Khaleel Ahmed could get a look in. 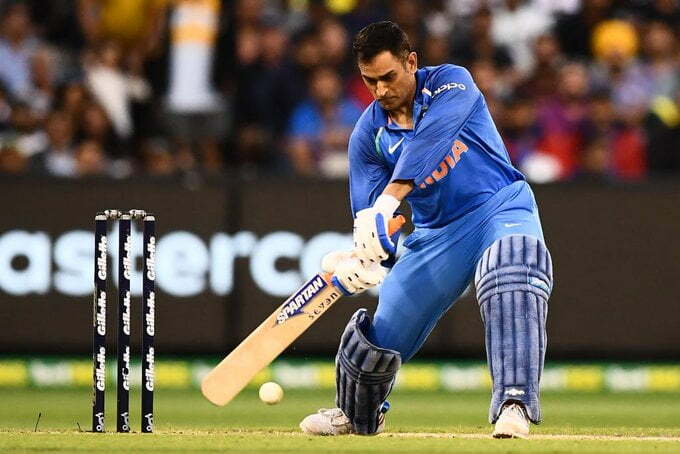 IPL 2019: BCCI Official Feels Virat Kohli Misses MS Dhoni?